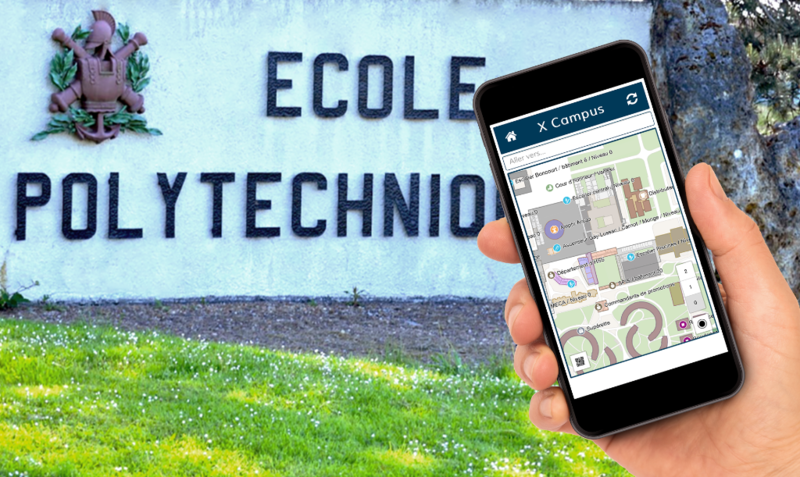 For quite some time, Ecole Polytechnique had wanted to set up a wayfinding solution to improve the campus experience for visitors, students, prospective students, and staff by making it easier for them to find their way around. Today, we can proudly say: it's done! The X Campus application, available on iOS and Android stores, provides personalized on-campus guidance and includes a specific mode for people with reduced mobility. Useful information, such as transportation schedules (bus and train) and special events. Even campus restaurant menus are available in real time on the application! 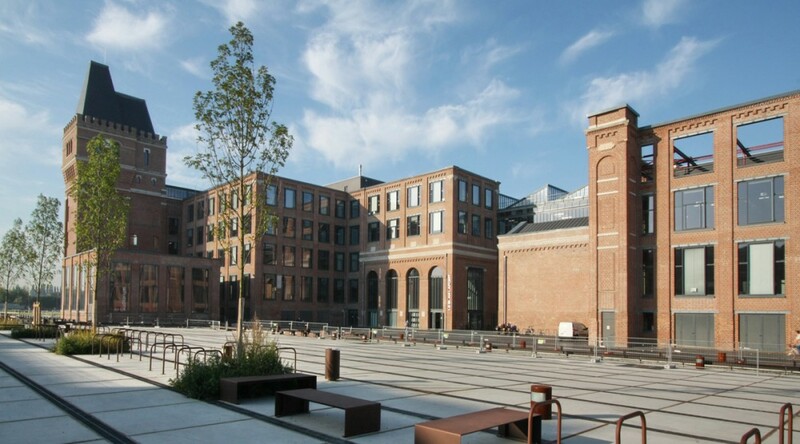 Philippe Wlodyka, CIO of Polytechnique, and Baptiste Desprez, System Engineer, were keen to share their experience working with Mapwize: "Throughout the project, the Mapwize team [...] contributed to the improvement of our campuses and have [...] continuously evolved the management interface [Mapwize Studio] in order to better respond to the management of the plans and paths of a 16M sqft campus on 3 levels and with more than 500 referenced points-of-interest." 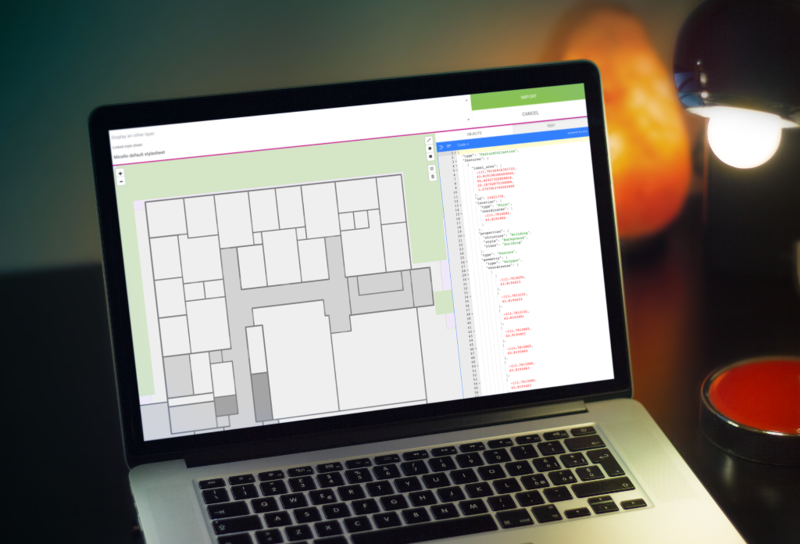 This month, we have released an all-new Mapwize feature: support for vector format floorplans. Compared to Bitmap, vector floorplans hold two important advantages: the first concerns the size of the file, which is reduced even for large buildings. The second is that it enables the automatic import of floorplans from the file formats used by architects and surveyors. The format used is the GeoJSON, which is widely used today to transmit geographical information. The support of this universal format is important to facilitate the import and export of maps with Mapwize. Finally, we have put in place a system of stylesheets which allows us to fine-tune the rules for displaying various elements of the floorplan. Interested in learning more about vector maps? Please reach out to us so that we can set up a demo.